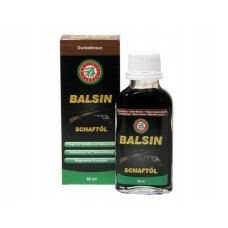 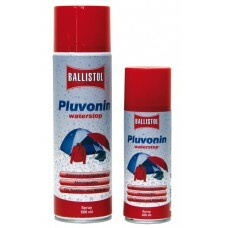 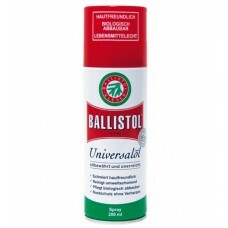 Ballistol Balsin dark brown wood care oil - 50 ml. 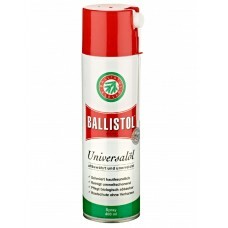 Ballistol Balsin dark brown wood care oil - 50 ml.Balsin wood care oil - brittle and weather-beate..
KLEVER Quickbrowning The useful novelty for both, experts and amateurs. 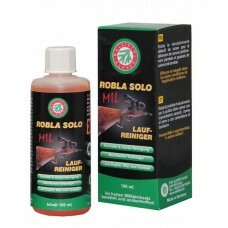 Decayed weapons become l..
Robla Solo MIL Barrel Cleaner 100 mlTested and unsurpassed also in the field of military use! 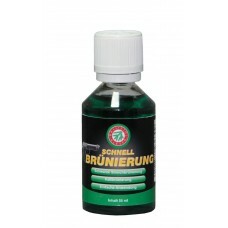 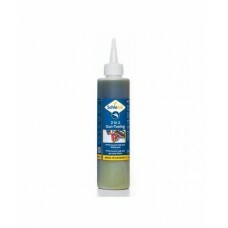 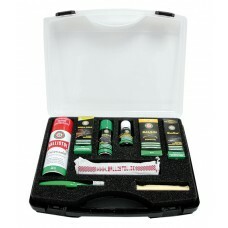 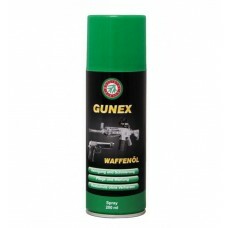 What ..
SchleTek 2 in 1 Gun-tunning - 100 ml. 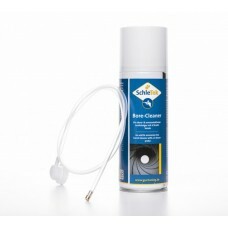 SchleTek 2 in 1 Gun-tunning - 100 ml.High quality PTFE and Ceramic spray cleaner. 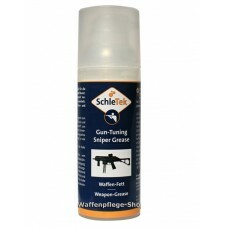 Applicable on fire..
SchleTek 2 in 1 Gun-tunning - 200 ml. 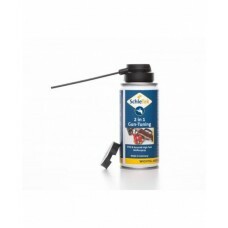 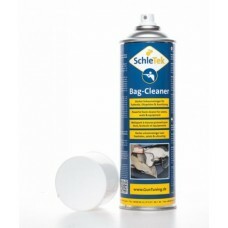 SchleTek 2 in 1 Gun-tunning - 200 ml.High quality PTFE and Ceramic spray cleaner. 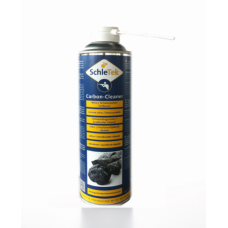 Applicable on fire..
SchleTek Bag Cleaner - 500 mlPowerfull foam cleaner that cleans many different types of dirt on al..
SchleTek Bore Cleaner - 200 mlBore-Cleaner comprises of several high quality cleaning agents and c..
SchleTek Carbon Cleaner - 150 mlRemoval agent especially developed for the military to remove nitr..
SchleTek GTS-Grease - 15 gGTS-Grease has been specially developed for use with plastic/plastic or ..